Acclaimed director Guillermo del Toro has just signed an exclusive deal with DreamWorks Animation. Under the deal, del Toro will write, produce, and direct animated family films for the studio, and will take up office at the Glendale campus. DreamWorks will announce del Toro’s first project under this deal in the upcoming months. A familiar face is returning to Haddonfield. 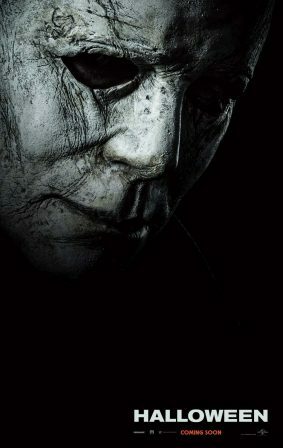 Blumhouse has revealed the first poster for its new Halloween film, featuring a dramatic look at Michael Myer’s iconic mask. Actress Jamie Lee Curtis will return to her role as Laurie Strode when Halloween opens in theaters October 19th. 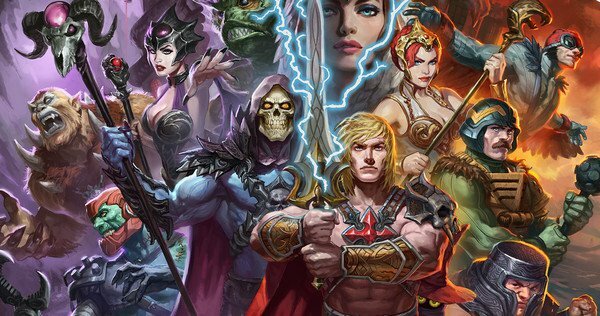 Brothers Aaron and Adam Nee have the power of Grayskull as they have signed on to direct Sony’s live-action adaptation of He-Man. The film is currently titled Masters of the Universe, and has a script written by David S. Goyer. Masters of the Universe arrives in theaters December 18th, 2019. Director David Leitch is going from Deadpool 2 to Tom Clancy’s The Division, an upcoming live-action adaptation of the popular online action game. 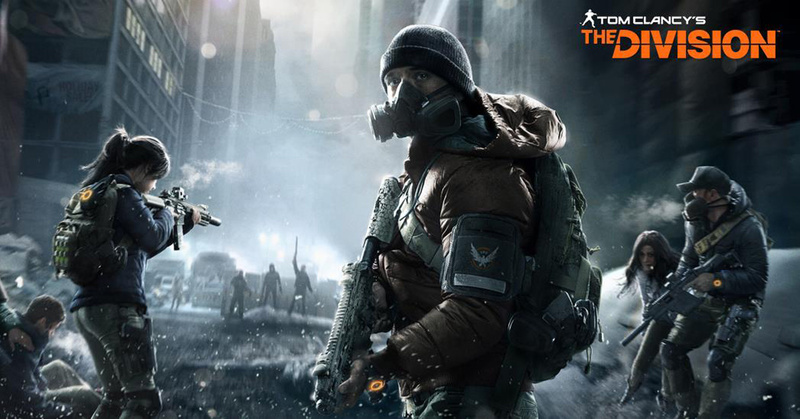 The Division tells the story of a quarantined New York City after a major virus causes a catastrophe. The film is set to star Jake Gyllenhaal and Jessica Chastain, but has no current release date. F. Gary Gray, the director behind Fate of the Furious, is set to helm a film based on the classic Kenner toy line MASK. Paramount Pictures and Hasbro are developing the film as a part of a possible Hasbro shared universe of movies. MASK stands for Mobile Armored Strike Kommand, and was a popular franchise of heroes and villains in the 1980’s.